Your wholesale industry is special. You're a specialist. You need specialist wholesale software. 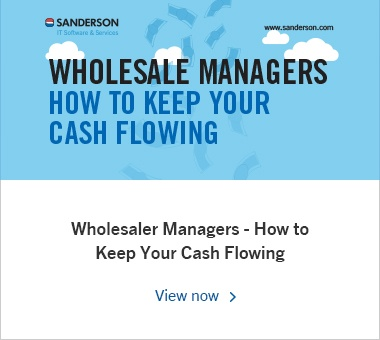 Sanderson combines extensive knowledge of the delivered wholesale and cash & carry industry with innovative IT solutions to increase sales, profitability and control for businesses. 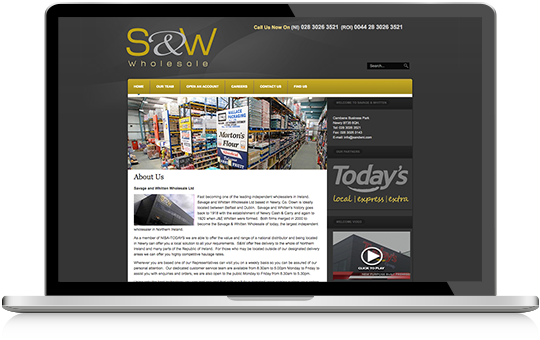 More than 120 wholesale and cash & carry businesses use our specialist wholesale software, Swords. 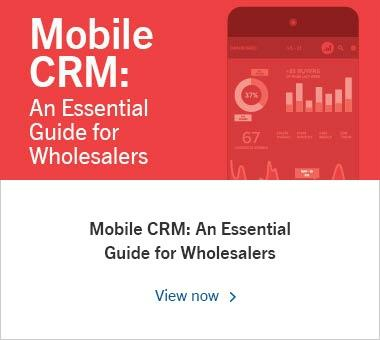 It is designed for delivered wholesalers and cash & carry businesses, providing a single, integrated platform to streamline processes, improve visibility of operations and support business growth. Our industry leading solution, Swords, is developed with over 20 years’ experience and fits in with the way your business operates, integrating with key wholesale associations, enabling you to provide the best service to your customers. Some of the partners we work with include all wholesale buying groups such as the Unitas Wholesale, Sugro, Country Range, Fairway Foodservice, Stonehouse and Confex. We also work with Vocollect, Heavey RF, Dell, Optrak and Zebra. Our progressive solutions are backed by our experienced wholesale distribution team, with the expertise to help our customers succeed. Our specialist team possesses in-depth knowledge of the software, renowned skills, experience and knowledge of the sector. Our customers have access to the team who are on-hand to oversee implementations, answer queries and offer best practice. Renowned for its high performance and rich functionality, Swords is a single, integrated IT system, so you can benefit from complete visibility of your finances and operational performance. With access to your key performance indicators (KPIs), you can make strategic decisions with accurate, up-to-date information, by easily identifying how items, sales staff, regions, suppliers and processes are performing. Swords encompasses powerful, specialist solutions to enable you to increase sales, improve productivity and streamline operations by eliminating manual processes. 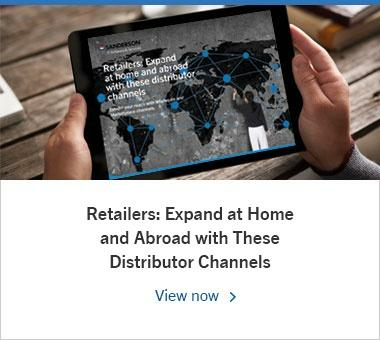 Our innovative, wholesale focused solution underpins your sales strategy, providing you with intelligent data on sales trends and opportunities, as well as providing your staff with accurate real-time information at their fingertips 24/7. Our solutions deliver significant cost savings, improved operational efficiencies and fast return on investment. From voice directed WMS (Warehouse Management System) and web ordering to our ePOD (electronic proof of delivery) system, our solutions are essential for wholesalers looking to reduce costs and increase productivity. Our Swords wholesale-specific software offers complete flexibility to add extra functionality to support growth, ensuring it can be used by wholesale businesses of all sizes. Our customers' businesses range in size from £1m to £150m turnover and their system requirements are as individual and unique as they are. 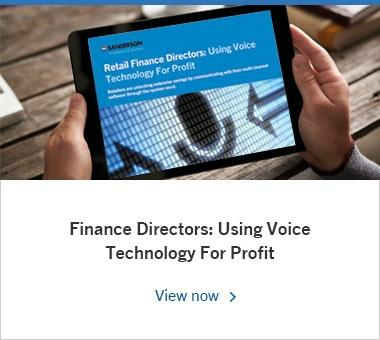 To their benefit, the system's flexibility and scalability enables businesses to configure the system to suit their specific developments and integrations. As a result of using Swords, our customers have transformed their businesses with increased growth, improved turnover and significantly reduced costs on account of time savings and streamlined operations. Amongst the many benefits gained, our customers have reported: achieving a 70% reduction in pick errors; trebling revenue to £46m in less than a decade and realising a 90% reduction in stock take errors.